I don't know if there is a sure-shot evidence of it. Neither am I any authority to prove it. But this is my own experience. If I am very stressed / mad about anything, if someone emotionally hurts me a lot, that night and the next couple of days are super painful for me. It has always happened with me. Falling asleep that night and waking up the next morning become the most difficult tasks. And then, I wake up with severe inflammatory pain, spasm and stiffness. Not that I don't have morning stiffness and 24x7 pain every single day, but in stressful conditions, it becomes more than unbearable. And then, it's a full circle. The pain increases your stress - the stress further increases your pain. And things become worse when on your super painful days people around you expect you to do all the endless household chores and office work with equal speed and efficiency. The taunts indicating that you are being simply lazy hurt more than the pain Fibromyalgia has to offer you. I know the solution... I know how I can get some relief. But for some reason, I am unable to take an action. I know that those few days that I am away from home and the daily routine are the less painful ones. I know that I don't even realize (for a few hours) that I am in pain the day I spend some time with my good friends. I know I need a drastic lifestyle change. Have you experienced the same? 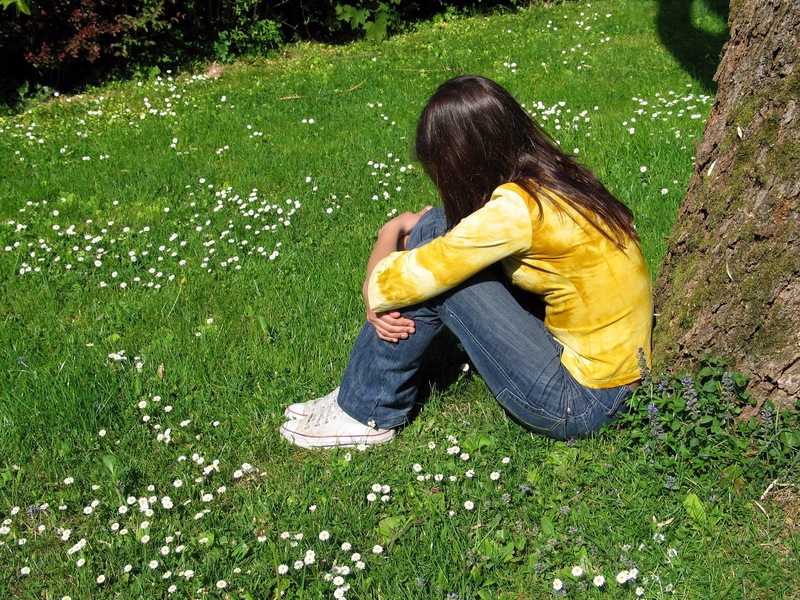 Do you think that a lifestyle change might help Fibromyalgia patients to a certain extent? Do you think stress makes things complicated and you should try and stay away from those who stress you out? I agree with this 100%... I suffer from fibro also and can totally relate. Unfortunately, stress is a part of life to some degree and it's hard to completely eliminate it. I wish I could though and I wish I could find a cure so we wouldn't have to suffer anymore. Stay strong, we will find a way. I completely agree. In addition to struggling with fibro, I also have OCD, depression, ADD, anxiety, DPD, and I'm recovering from anorexia and self harm. I'm a natural worrier and constantly am stressed out between fighting with my parents (I'm 16) work, school, and dance (I'm on a competitive team) it's a recipe for emotions and pain. I definitely believe that stress and fibro go hand in hand. It's kind of an endless cycle. The more pain I'm in, the more stressed I am, and the more stressed I am, the more pain I'm in. I've been getting horribly mad over nothing lately, which just adds to it all. I'm currently taking Cymbalta, which does help with my fibro and depression and a whole bunch of other meds too (Strattera, Vyvance, Aderall, and a couple others I don't remember the names of.) Sorry, I'm really starting to ramble on. 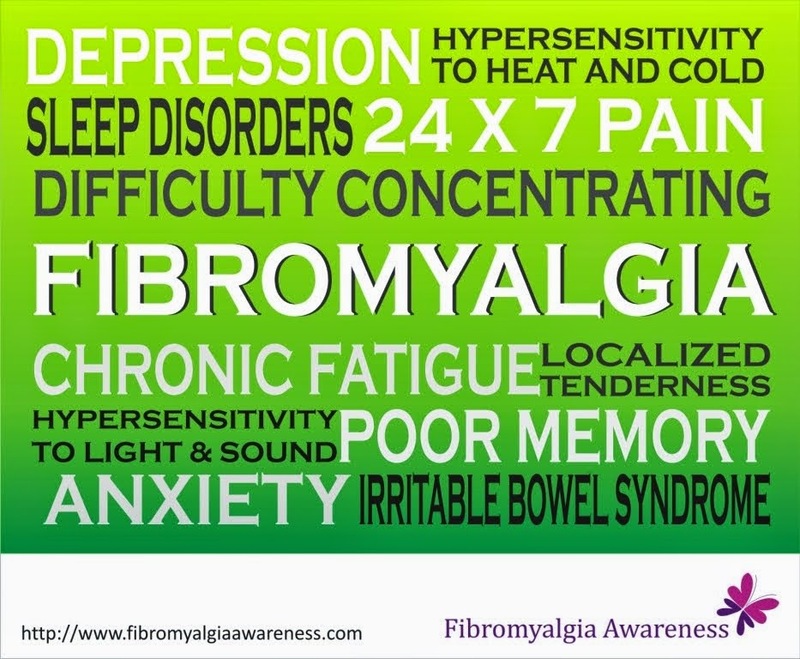 What I'm trying to say is I agree with you 100% that stress has a direct impact with fibromyalgia. Hey Emily, I am sorry I missed publishing this comment. There are way too many things you are dealing with. You take care dear and you can always pour your heart out here. I blog frequently and I genuinely thank you for your content.